OFFICIALLY LICENSED BY THE NHL®! 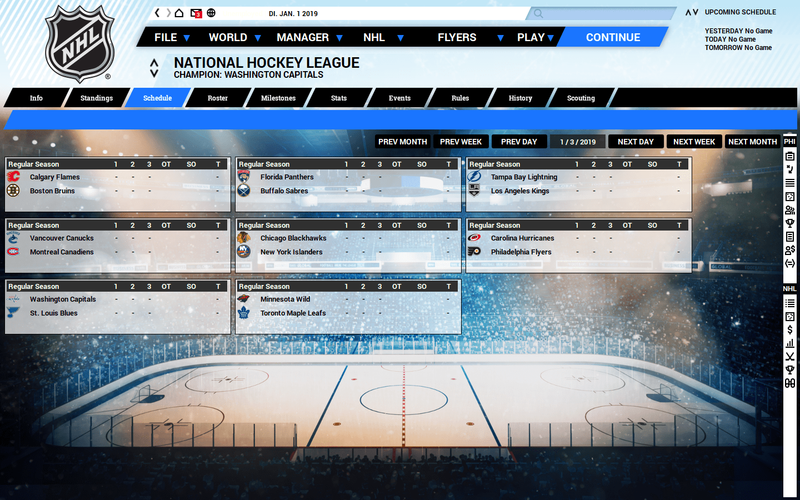 The ONLY NHL®-licensed game for PC. Unprecedented realism, featuring NHL® logos, the Stanley Cup®, uniforms, and histories for all 31 teams. Make small adjustments or create an entirely new universe! 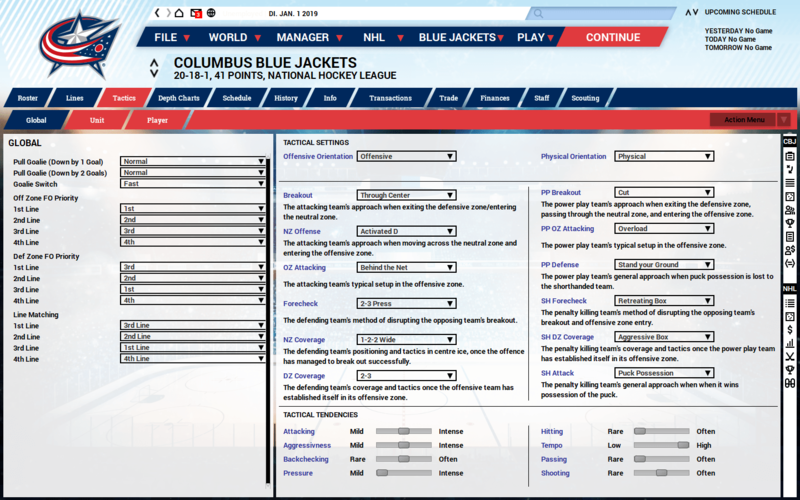 Keep pre-set structures or choose the number of conferences/divisions in your league, its schedule length, and number of teams. 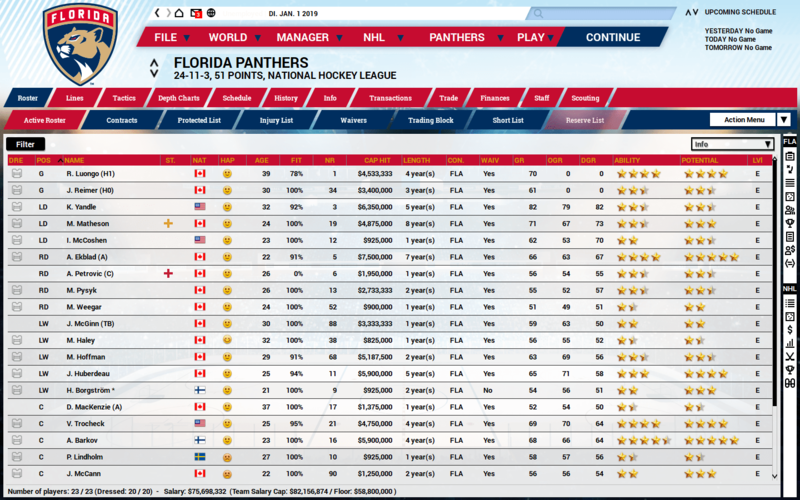 More choices in fantasy leagues too – including the ability to choose countries that will produce players. See what would happen if a superstar from today played in different eras. Sidney Crosby in the 1950s? Taylor Hall in the 1970s? Maurice “Rocket” Richard in the 2000s? The possibilities are endless! Start your season on July 1st if you want a few extra weeks to prepare – or jump right in at the start of training camp! Historical play back to 1917-18 with accurate rosters, including the early major leagues in Western Canada! An unlimited amount of history is at your command. 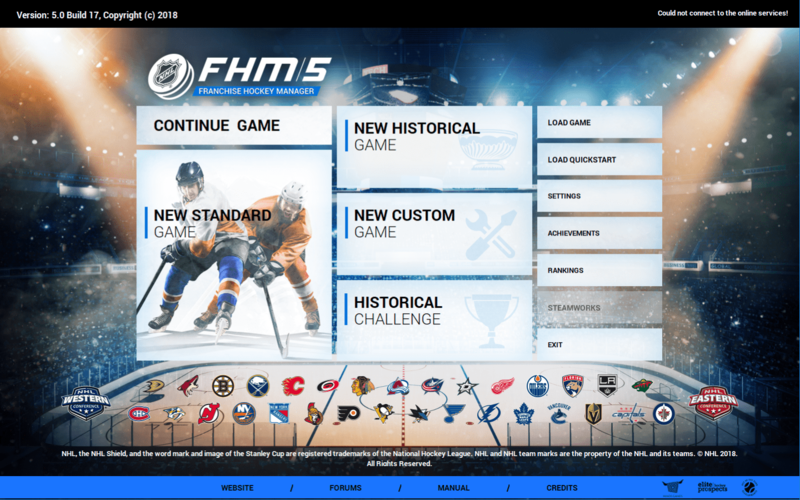 Playable leagues from Austria, Belarus, Denmark, Slovakia, Poland, among others, on top of returning favorites – plus a European Champions League – along with more international competitions than ever! Authenticity abounds! 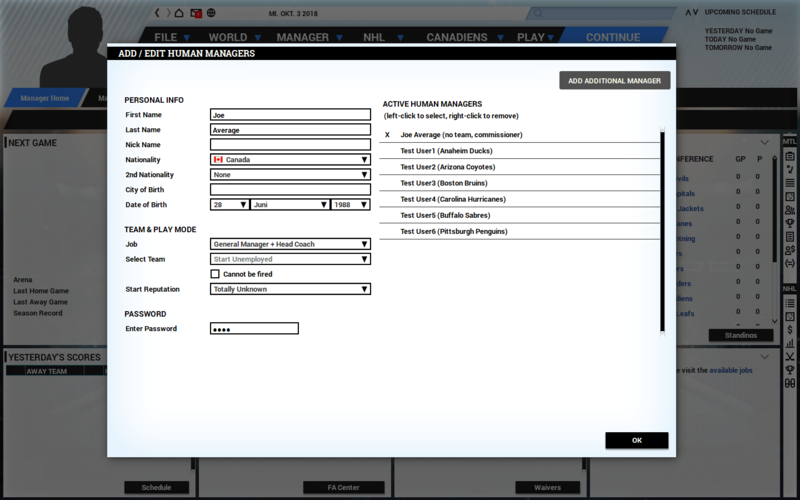 Immerse yourself in expansive stat tracking. Make the Hall of Fame! 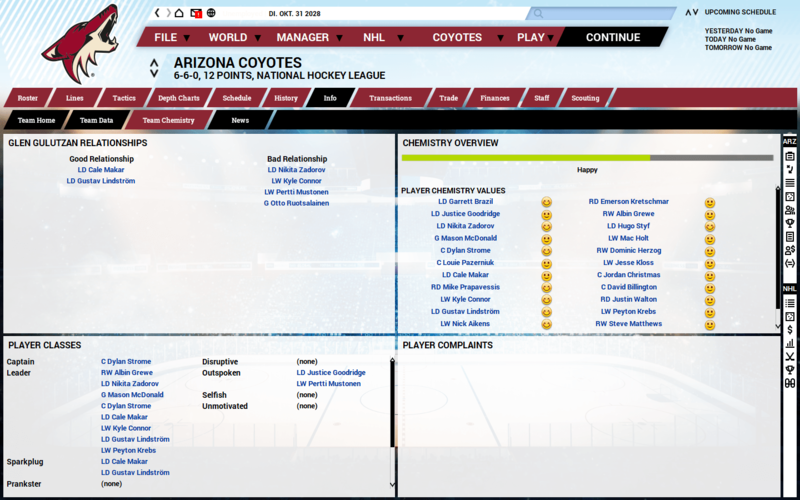 Assign player uniform numbers, keep track of all the real postseason awards, ensure your Line Chemistry is optimized, promote your club alumni lists, and more!